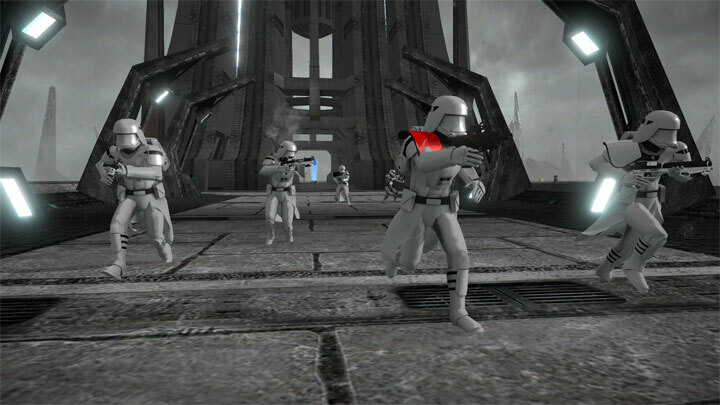 The file Star Wars: A New Frontier v.1.1 is a modification for Star Wars: Battlefront II (2005), a(n) action game. Download for free. Star Wars: A New Frontier is a mod for Star Wars: Battlefront II (the one from 2005 roku), created by ANF Dev Team. Team’s Discord’s can be found here. Star Wars: A New Frontier is a mod for Star Wars Battlefront II. This mod will include characters, weapons, vehicles, and more from The Force Awakens to The Last Jedi.